Choose from one of our most popular messages, or create your own personalized message for this year's most remarkable gift. Casa Dragones offers exclusive personalized bottles, perfect for holidays, weddings and special occasions. Each personalized bottle will be hand scripted by an expert calligrapher with your recipient’s name or personalized message on the label of the striking 100% pure crystal Casa Dragones Joven decanter. 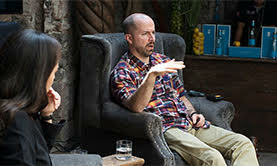 Send the World’s #1 Sipping Tequila, dubbed the Tastemaker’s Top Tequila by Forbes Magazine, and awarded 96 Points, the Top Tequila Rating by Wine Enthusiast. 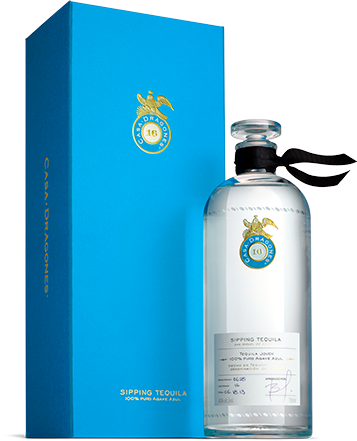 Casa Dragones Joven is a master blend of 100% Blue Agave silver and extra aged tequila, for an extra smooth, complex taste that is perfect for sipping and pairing with food. 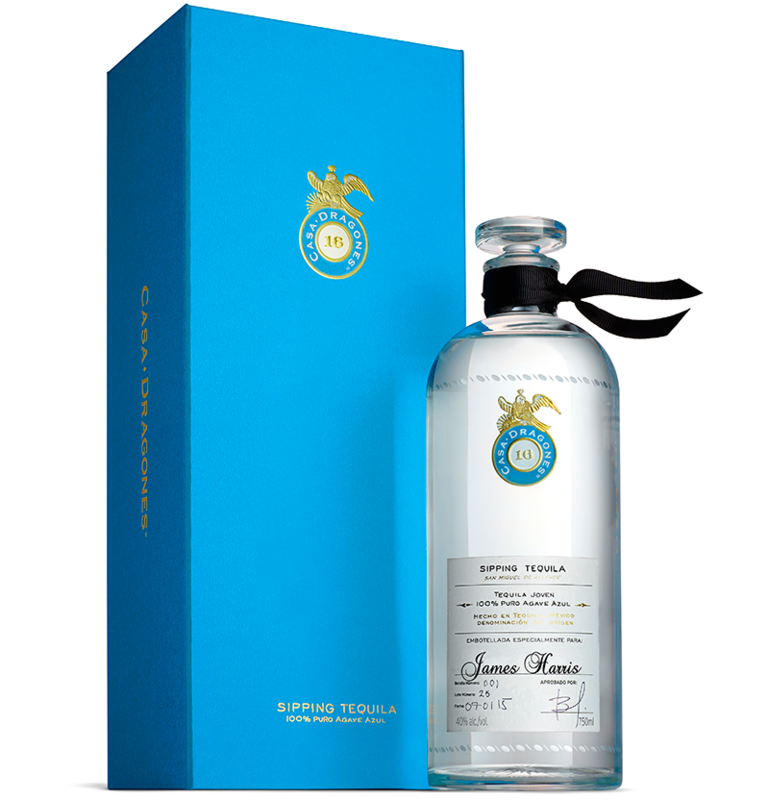 Packaged in a hand-engraved, hand-labeled crystal decanter, Casa Dragones Joven makes a unique, memorable gift. 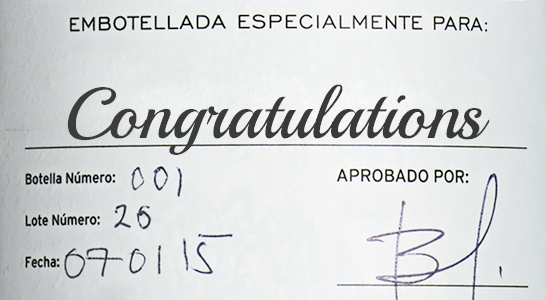 Send the Best Tasting Blanco Tequila, named one of the Top Ten Blanco Tequilas by Food + Wine Magazine. 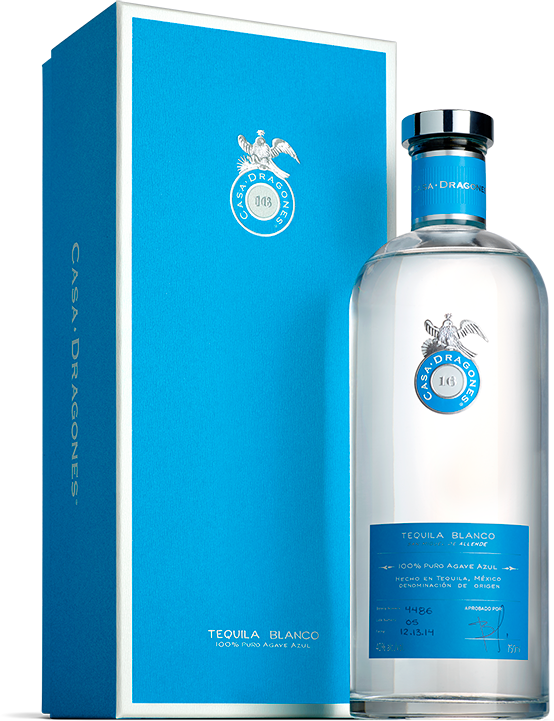 100% Blue agave silver tequila, Casa Dragones Blanco is crafted to deliver the pure essence of agave, for a crisp, agave taste that is perfect on the rocks or in craft cocktails.